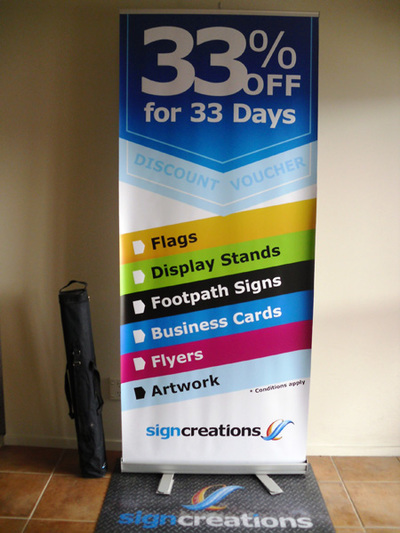 Roll up banners can save considerable time in the case of hastiness in setting up advertising booths, display stands or product promotion launch events. 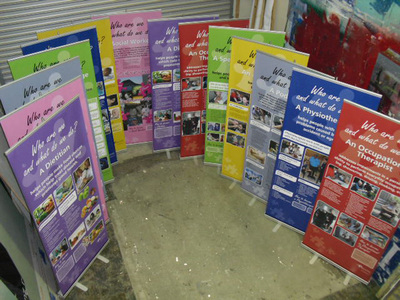 The time thus saved then can be used in other useful activities. The singularity has been possible for two reasons. 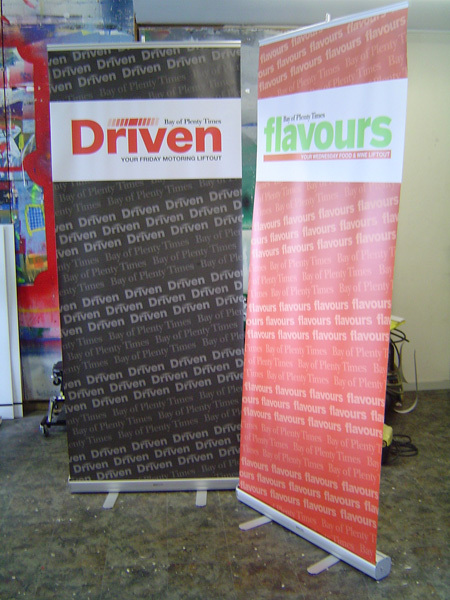 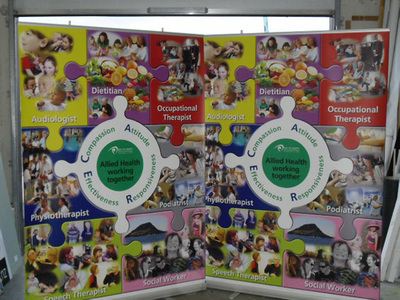 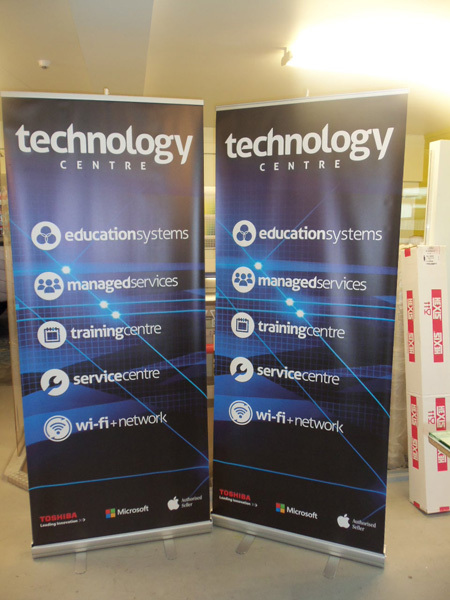 First is that the banners are light weight, portable, flexible and easy to install and operate. Second is that even unskilled person can handle the banners without any trouble.